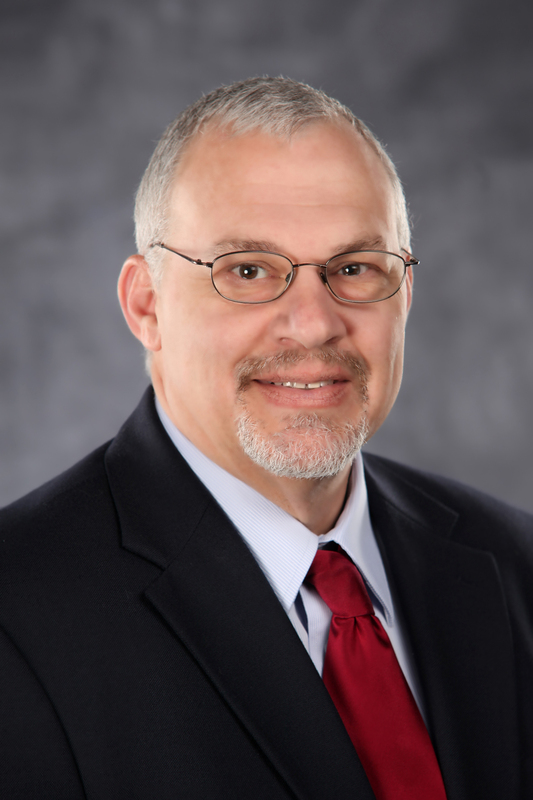 Engineering and Surveying Firm Announces Leadership Changes – French-Reneker-Associates, Inc.
French-Reneker-Associates, Inc., Engineers & Surveyors of Fairfield, Iowa, recently elected Stephen W. Hausner as President and Matthew P. Walker as Vice-President of the firm. This change became effective February 17, 2014. Steve replaces John W. Meyer who has been President since 2004. Matt replaces Steve, subsequent to his election as President. One January 1, 2015, Steve took over as Chief Executive Officer for the firm upon John’s retirement. Steve joined French-Reneker-Associates in July 1993 as a project engineer. During his time with the firm, he has been involved with a wide variety of civil engineering and land survey projects. These have included municipal streets, county roads, water system improvements, storm and sanitary sewers, and general aviation airport improvements. Prior to his time with French-Reneker-Associates, Steve held positions as assistant county engineer in Kossuth and Keokuk Counties in Iowa. Steve, originally from Burlington, Iowa, received his degree in Civil Engineering from Iowa State University. He is a professional engineer licensed in Iowa and Missouri as well as a professional land surveyor licensed in Iowa. 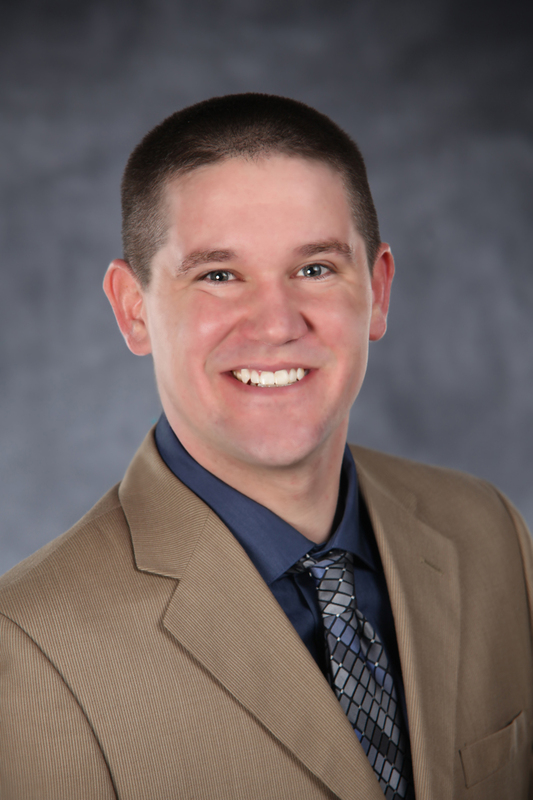 Matt joined French-Reneker-Associates in May 2008 after holding positions with the Iowa Department of Transportation and another engineering firm in the Des Moines, Iowa, area. Matt, a native of West Burlington, Iowa, received his degree in Civil Engineering from Iowa State University. During his time with the firm, Matt has done a wide variety of projects. These have included interstate rest areas, site designs for schools and hospitals, municipal streets, sanitary sewers, water distribution, water treatment facilities, and wastewater treatment facilities. Steve and his wife, Chris, reside in the rural Birmingham area and have three children, Michelle of Schaumburg, Illinois, Tyler a student at Faith Baptist Bible College in Ankeny, and Alex at home. Matt and his wife, Jean, reside in the rural Mt. Pleasant area with their four young sons, Payton, Grayson, Harrison, and Riggs.